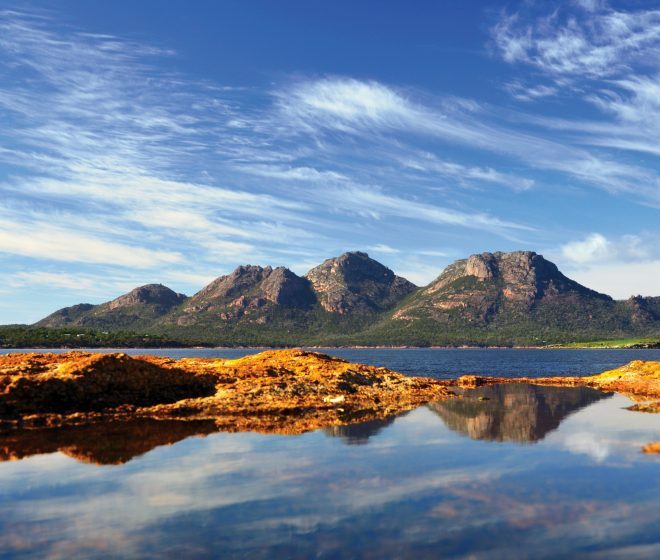 Tasmania has ideal conditions for making whisky, and has its own characteristics as a unique whisky producing region. Find out why below. You would struggle to get cleaner water than in Tasmania. The World Meteorological Organization–Global Atmosphere Watch (WMO-GAW) has one of its three Baseline Air Pollution stations on our island. Basically, the air is so clean here that it is used as a benchmark against which air pollution is measured around the world. 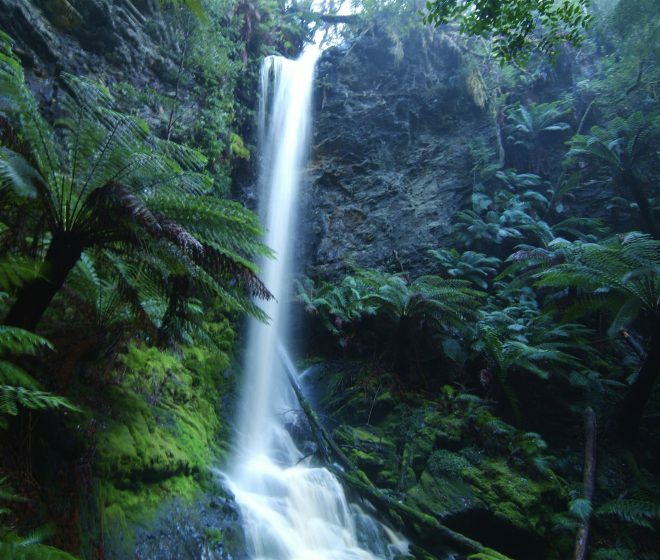 The cleanliness of Tasmania’s air means that our rainwater is also vastly cleaner than anywhere else in the world. A large proportion of the island is covered in temperate rainforest, and it is in through this ancient wilderness that the water makes the journey that ultimately leads it to a bottle of our single malt whisky. Tasmania has some of the most favourable growing conditions on the planet. Deep red basalt soils, bountiful water and a mild climate result in barley that is perfect for malting. One of the longest-running and strictest quarantine programs in the world means that the island and its produce is kept pristine. 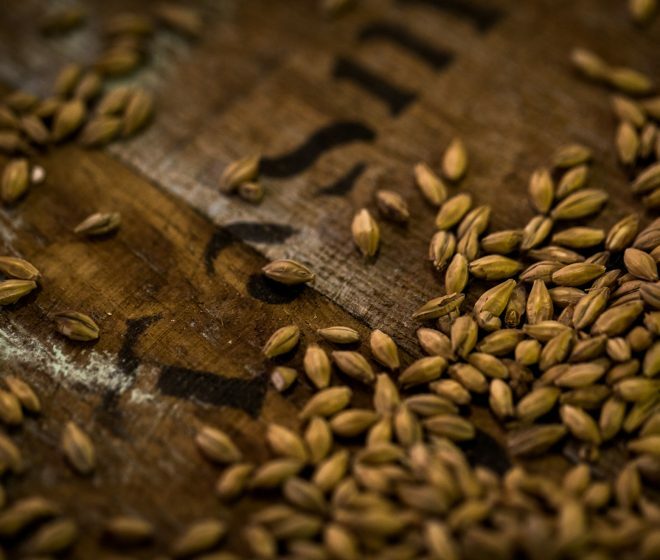 We only use Tasmanian-grown barley to make our whisky, simply because it is the best. The Tasmanian climate is one of the rarest in the world. Known as “maritime temperate” we see hot summers with long days, and cold, bright winters with very short days. We get more sunshine that any other capital city in Australia, and the average humidity is generally very low. All of these conditions are excellent for producing high quality whisky. Because of the low average humidity, our whiskies increase in alcohol content over time in the barrel. While we do lose about 5% volume per year in “angel’s share”, it’s mostly water evaporating. This means that the concentrated flavour of the whisky is all left behind, waiting to be enjoyed. The cooler climate also means that for distilleries that choose to use full-sized barrels, the whisky can be aged for over ten years without becoming too oaky. We have malts in the warehouse that are approaching twenty years, and they’re still kicking. 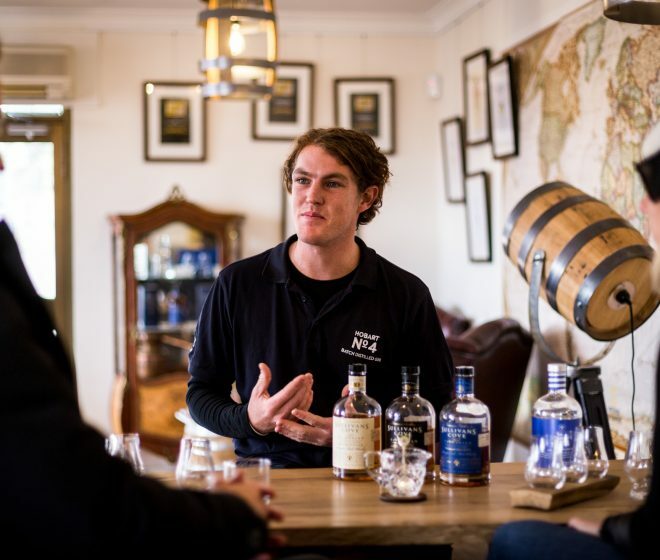 Tasmanians love their whisky, and have been making it for nearly thirty years, long before the current craze took hold. The produce, the beer, the wine, the food and the whisky produced here are all outstanding, made by a bunch of passionate and dedicated (and a little crazy) folks who get up every morning to make the highest possible quality in everything we do. The mateship and camaraderie between all the distillers, brewers, farmers and winemakers is also a huge part of what keeps us going. Come for a visit and we’ll show you why we produce the best whiskies in the world.